4Media Blu-Ray to iPad Converter is the perfect choice for Blu-ray to iPad conversion featuring powerful Blu-ray to iPad video conversion, Blu-ray to iPad audio conversion, Blu-ray image extraction, Blu-ray movie editing, and Blu-ray to iPad customization functionalities. Convert Blu-ray M2TS movies to iPad H.264 HD, H.264 or MPEG-4 video format, rip Blu-ray soundtracks to iPad AAC, M4A or MP3 audio format, or extract Blu-ray movie images. 4Media DAT Converter helps you convert DAT video to AVI, DivX, MP4, MPEG-1/2, MPEG-4 AVC, WMV, 3GP, and FLV videos. The DAT video has the audio extractor function to extract audio and convert DAT video to MP3 and M4A audio file. 4Media DVD Ripper is fantastic DVD converter for ripping DVD to divers video and audio formats, such as DVD to DivX, AVI, WMV, XviD, ASF, DVD-Video, DVD-VOB, Super VCD, Video CD, VOB MP2 PS, MP3, WMA etc., making ripping different formats of DVD much more convenient. The output is of amazing sound and picture quality. Chapter or segment selection, output file size customization and custom profile creation also available.It supports google phone. 4Media DVD to AVI Converter is an ideal converting tool which helps you rip your favorite movies from DVDs to HD/SD AVI videos. It can convert DVDs to formats not limited in HD-AVI and AVI, formats HD-DivX, HD-Xvid, DivX and Xvid are also available. With multi-core CPU and multi-thread processing, super fast conversion speed is beyond your expectation. 4Media FLV to MP4 Converter can convert FLV files to MPEG-4, MOV, H.264/MPEG-4 AVC videos for playback on various MP4 players like iPod, iPhone and PSP. 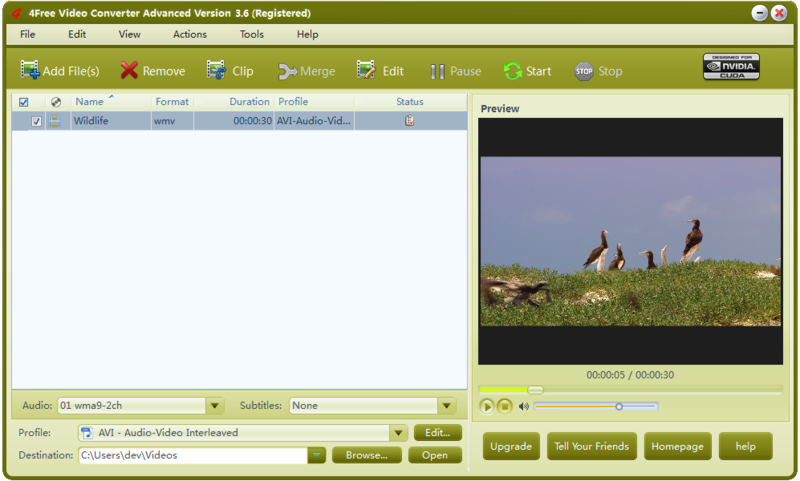 And it can also extract M4A, WAV, MP3 audios from FLV videos. According to different requirements of target devices, you can freely adjust the output parameters to make target MP4 videos right for your device, e.g. split/trim file, compress file size, set resolution, and other parameters. 4Media iPad Max Platinum helps you to backup iPad music/movies/photos/books/ringtones to computer or iTunes, transfer files from local machine to iPad; convert audios/videos in popular formats to iPad compatible music/movies rip any CD/DVD to music/movies to play on iPad; grasp online videos of popular video broadcasting websites; create customized iPhone ringtones and so on.